Please call with questions on this casual looking Monterey Amish chest of drawers. Our mission style chest of drawers can provide you with a simple classic design in your bedroom that you can enjoy for a lifetime. 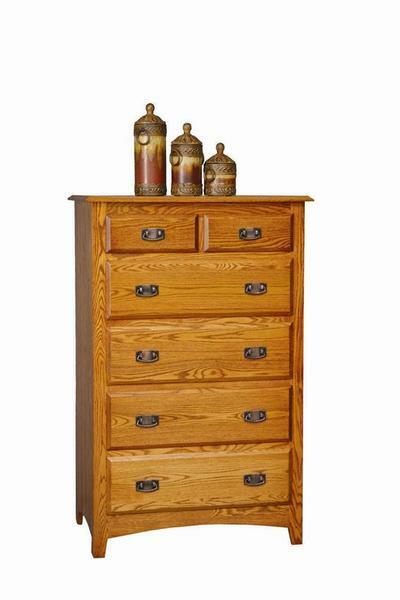 Choose to have this Amish chest of drawer handcrafted in a variety of hardwood and finish options. Call us today at 866-272-6773 if you would like assistance with your order! Our Amish Furniture Specialists will be happy to help you out. Thank you for choosing DutchCrafters Amish Furniture.